Do you like to inspire your culinary entourage? Like to taste your food with your eyes instead of your taste buds? 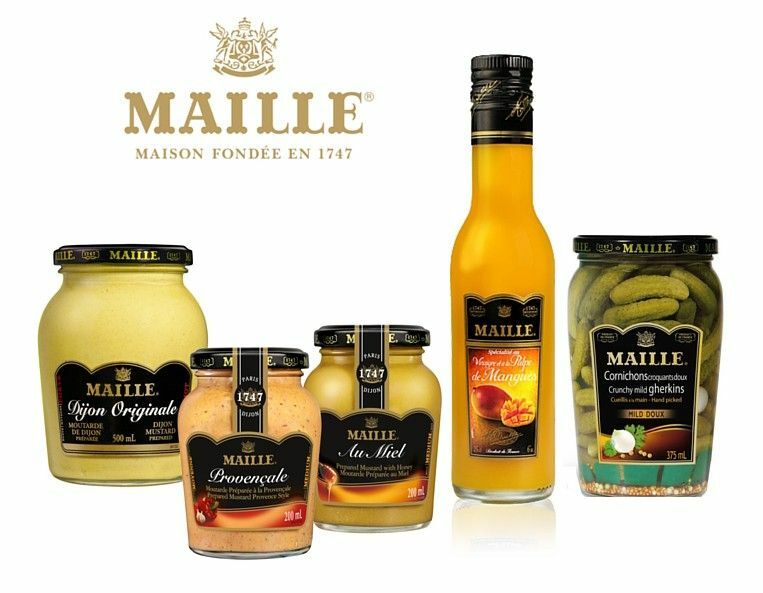 Send us an impression on Pinterest and earn the chance to win a gift basket overflowing with gourmet Maille products, perfect for elevating your favourite SOSCuisine recipes! Follow us on Pinterest. Don’t have an account? Make one in a few easy steps. Create a board called “My Gourmet Menu”. Pin your favourite recipes from SOSCuisine and Maille on your board. The 5 best boards will be published on our blog. 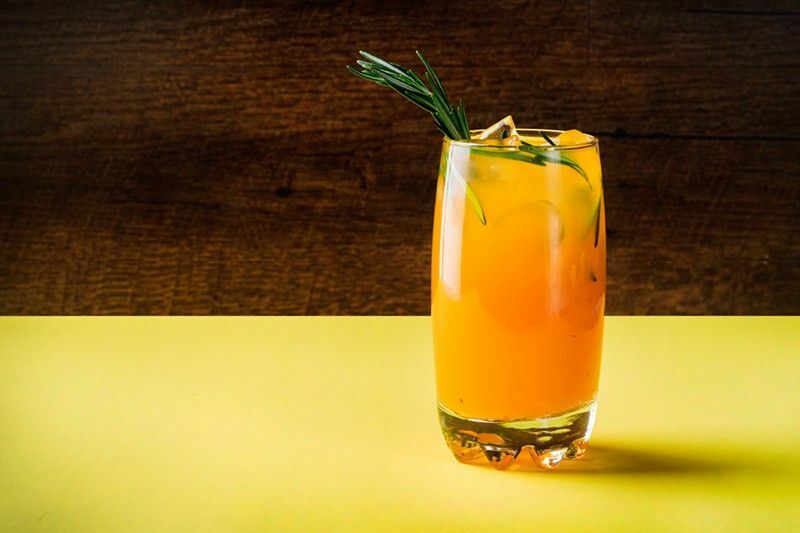 The winners will receive and assortment of delicious Maille products, including the Maille ingredients necessary for this original “Maille Dijon and Mango Vinegar Cocktail”. Create a gourmet Fall with us! The contest is open to residents of Canada 18 years and over. The contest begins on September 23 2015 at 12am and ends on October 13 2015 at 12pm. The drawing will take place October 13 2015 at 1pm. The prizes are not exchangeable and non-refundable. Only one entry is allowed per contestant.